Preity Zinta and Ness Wadia mess is seemingly heading nowhere. I know I will yet again get loads of flak from certain sections for writing this but then you gotta do what you gotta do. So PZ got permission to flyback to Los Angeles from Mumbai Police. 4th of July is a big thing in America and why should Preity miss it when her boyfriend, friends and family are in the US. 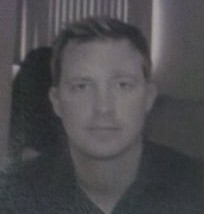 Gene Goodenough, the supposed boyfriend of Zinta was there at the Wankhade on the fateful day but is in no mood to come to India as an eyewitness. Cops are still trying. Among other witnesses presented by PZ – her makeup man – Jai Kanojia really won’t be taken seriously as an impartial witness. By the way I was pretty amused to discover that Preity took her makeup man during the matches. Really you need touch-up in a stadium??? Preity Zinta has a childhood buddy who is pretty loaded, who too is in LA. He’s got some aura and he is Akash Aurora. This buddy is a pillar of strength for PZ and he made a killing during IPL 2 when he got the Digital Rights of the season for peanuts for his then Dubai based company-Netlink. Akash Aurora also came in as a sponsor for PZ’s team – Kings XI but then never paid up. Aurora did not really had a liking for Ness Wadia even when Preity was seeing Ness. So when mommy, brother, boyfriend and chuddy-buddy are all in Los Angeles it’s natural that Preity Zinta will find LA a more familiar ground. 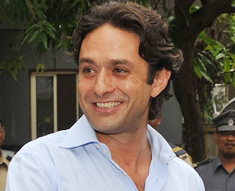 Ness Wadia meanwhile is sticking to his guns and saying allegations made by Zinta are false. Seems facts will take time to unfurl. Ohhh…I just wish PZ doesn’t go the Mallika Sherawat way who god-knows does what in LA but is perennially there and is gatecrashing A-list parties and then Tweeting her selfies with Hollywood Stars. Mallika has a very rich ‘sugar-daddy’ so she’s having a ball in Beverly Hills. 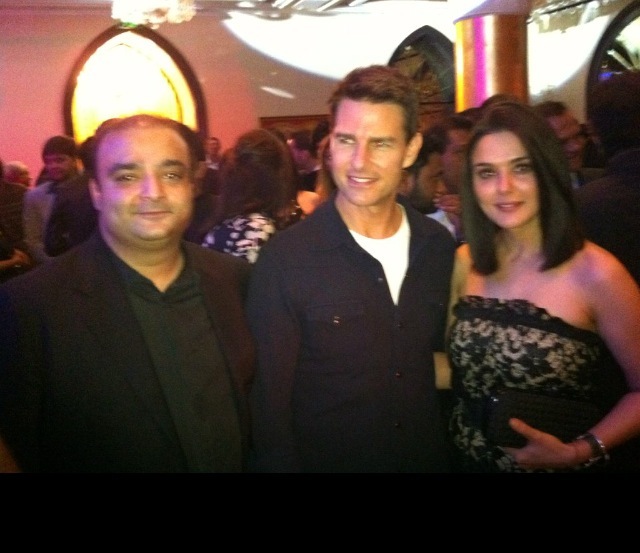 Even Zinta got herself clicked with Tom Cruise and buddy Akash Aurora. LOL:) Why so bitchy, Jack. Just curious. Is it even remotely possible that the makeup man, a part of her entourage was taken to Wankhede to see a match up close and personal instead of ‘touch up’ purposes?